Today is the day. RevWorks in Wintersprings, FL has their dyno up and running. 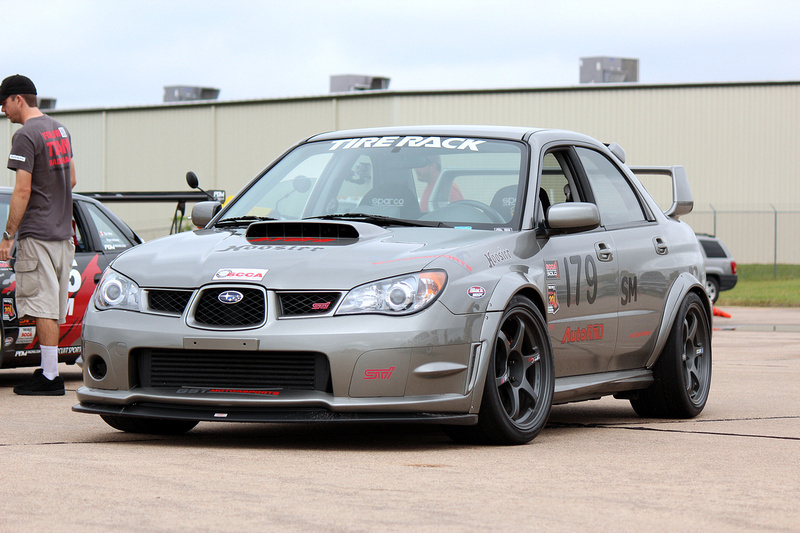 It’s time to set their stock turbo STi record!! 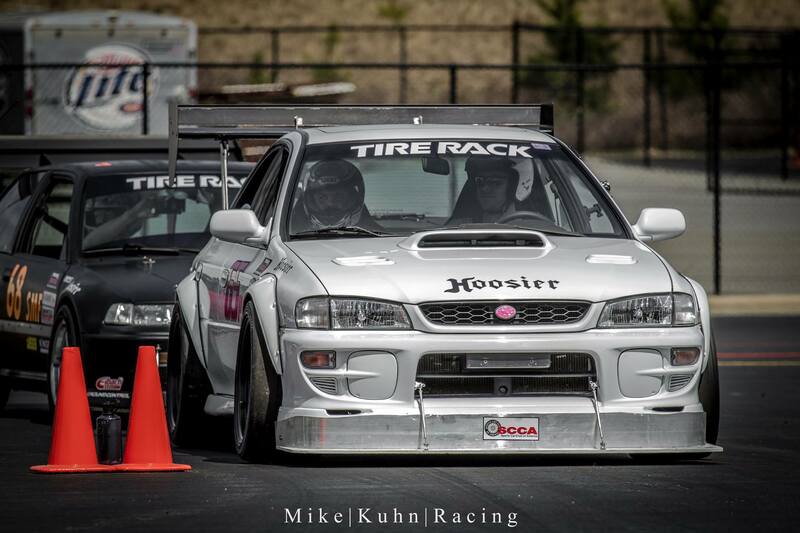 Yes, I’m the only stock turbo STi who has done a pull but that’s not the point. Still the record holder! At least until one of you steps up and beats it. SCCA ProSolo and Solo2 Autox classing can be excessively confusing for the un-indoctrinated. The SCCA Solo2 Rule book is a cluster of rules that attempt to properly categorize each vehicle into “fair” classes. We wont be going into detail on how well they are doing this. This will simply explain the current Class organization structure and basic legalities of each class in regards to the Subaru Impreza. This will also apply to other vehicles but there maybe some minor discrepancies, any questions can be emailed/commented to me or brought up on any of the many National and Local SCCA forums. The T3hClap.com STi has engine mods! Quick history: The only engine mods on the car up until recently were an APS R1 3″ Turbo Back, K&N air filter and Cobb AP1 Protune. The car has been on the same parts and tune since 2007. It was time for some goodies. What spurred this sudden addition of engine mods? Three words. Turn In Concepts. TiC released the now infamous Motive Autowerks composite TGV risers, I had to jump on the Group Buy. With the MAW TGV risers being Top Feed I had a challenge, convert my side feed 2005 Subaru Impreza WRX STi to top feed injectors and rails. Luckily I met Matt and Scott at RevWorks a few weeks after I put my deposit on the TGV risers. 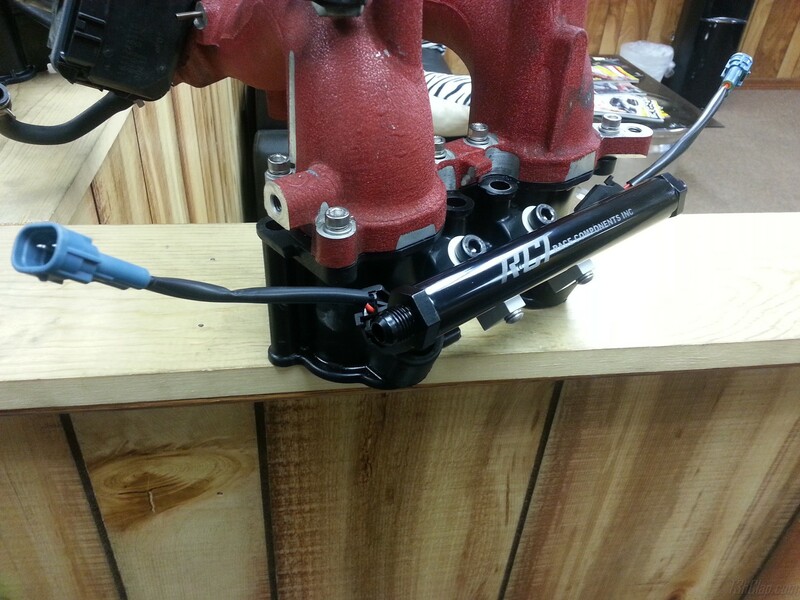 Scott at RevWorks had a project up his sleeves he was working on, a RevWorks complete top feed fuel rail kit. Top Scoob Voting going on NOW!! Vote for PignoseSTI!! Vote on Nasioc HERE NOW!! Many of you are familiar with this car as it’s been sprinkled all over the blog over the years. From stock body with a little pull, to crazy pull and 305s to the now famous Karlton Flares!! Do vote, be sure to vote in each round. Right now (3/15/2012) they are in round #2. You can vote once each round. Here’s Karlton’s entry form into Top Scoob 028.